The Only System To Do Speed Mental Math In Your Head Faster Than A Calculator Making Fast Mental Math Your New Super Power. Unit 1 What Is The Ofpad Mental Math System? Quickly check the answer of any math problem. Introduction to course structure by learning how to multiply by 11. Variations of LR method applied to addition and subtraction. Variations of LR method applied to multiplication. Advanced Multiplication Method When LR Method is Difficult. Another technique to multiply really large and complex numbers quickly and efficiently. Divide numbers quickly in your head. This will take practice to truly master. 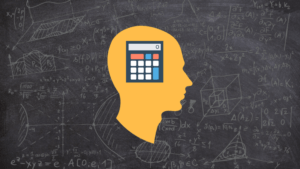 Bonus weekly practice to take your mental math skills to the next level. Unlocks every week.